July 28, 2015 (LBO) – Sri Lanka’s John Keells PLC (JKL.N), the tea and rubber broking unit of John Keells Holdings, announced a 20 percent drop in net profits in the first quarter, in provisional results released to the Colombo Stock Exchange. The company said profit after tax fell to 54.2 million rupees from 67.7 million rupees in three months to June, on revenue which fell 18 percent to 188 million rupees. The company noted that weak global tea and rubber prices could affect performance in the short term, in its annual report. 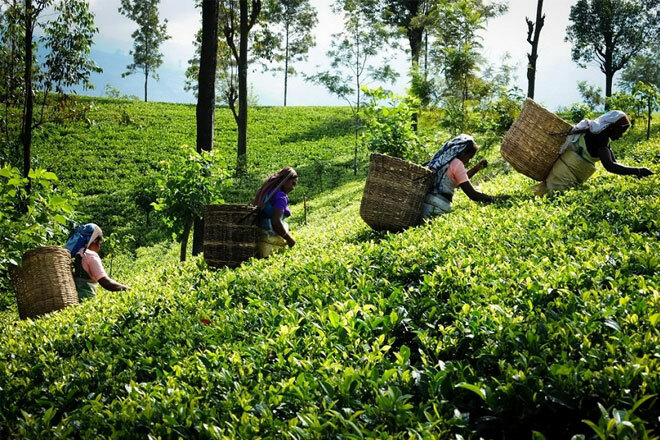 “The demand for tea could remain depressed in the short term due to issues across some of the key export destinations for Sri Lankan tea,” Chairman Susantha Ratnayake said. The rubber industry too would be called upon “to demonstrate greater resilience in the near term,” he said. The company earnings per share fell to 0.87 rupees in the quarter from 1.10 rupees in the same period last year. The share price closed at 93.50 rupees, up 0.54 percent, on Tuesday. Sri Lanka’s tea exports, for the first five months from January to May 2015, declined 13 percent to 561 million US dollars compared with 644.4 million US dollars in the same period in 2014. John Keells Stockbrokers also comes under the John Keells PLC wing.